In May 2017 we worked with the Midlands-based indie-folk outfit Speak, Brother. Boasting a powerful indie folk and rock sound with subtle hymnal and gospel tones, their story-based anthems have drawn comparisons to the likes of Of Monsters and Men, Kodaline and Fleet Foxes. 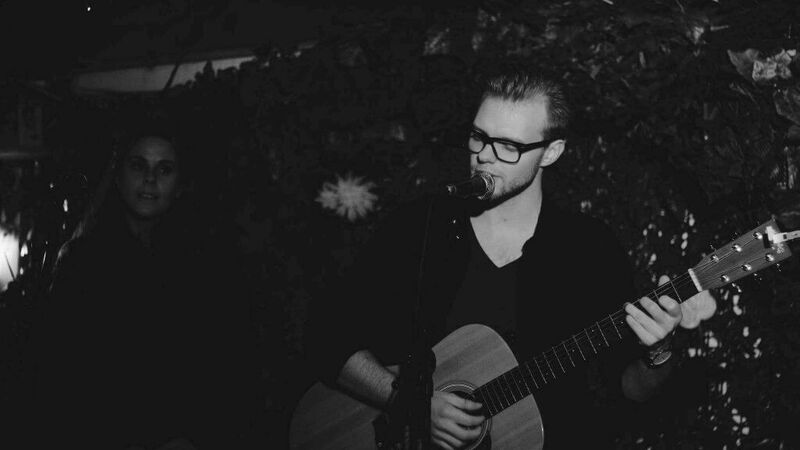 They have appeared across the UK on stages from folk clubs to festivals, including Wychwood Festival and WeyFest. 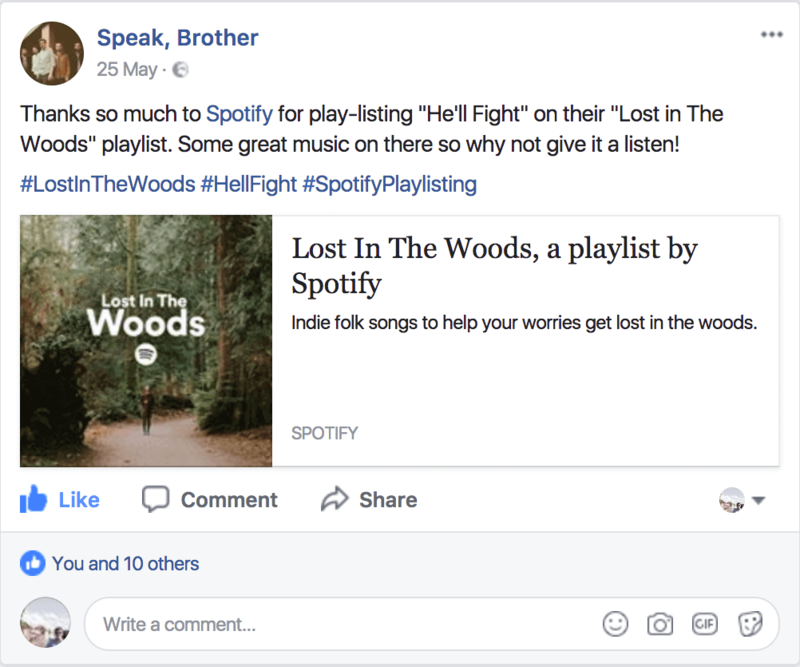 We began working with Speak, Brother on their playlisting campaign to help gain them exposure on various platforms such as Spotify, Apple Music and tastemaker playlists on platforms like YouTube and Soundcloud. 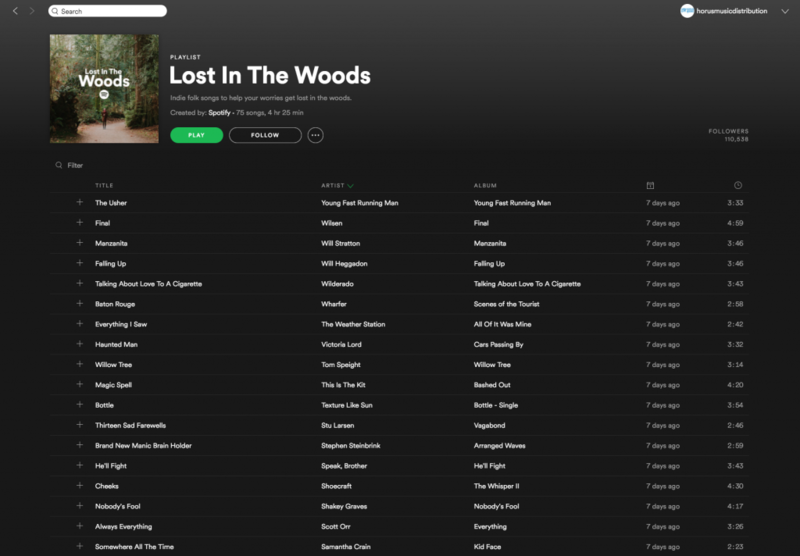 During the campaign we were able to place Speak, Brother’s single “He’ll Fight” onto the incredibly popular Spotify playlist: “Lost In The Woods”. This one playlist is one of Spotify’s biggest folk playlist and gained Speak, Brother over 5000 listeners in just 4 days, just showing how vital playlists can be in today’s music industry in order to attract new listeners and fans. 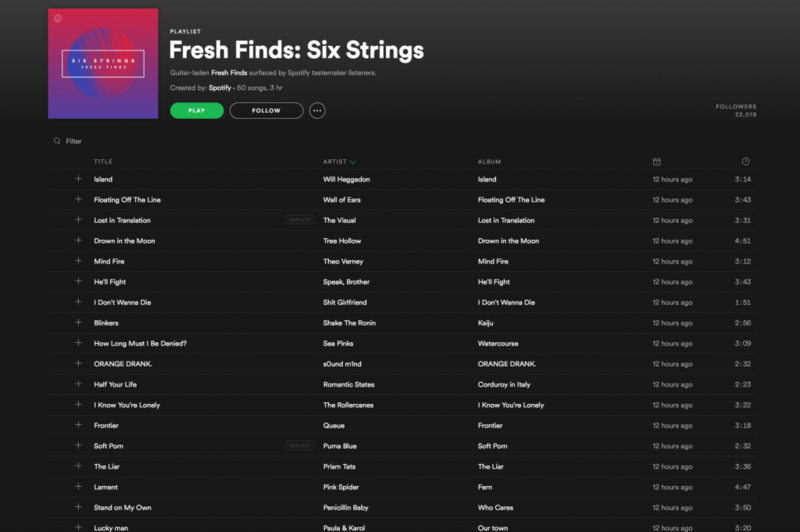 A few days later, the same single was also placed on Spotify’s “Fresh Finds: Six Strings” playlist. These two playlists gave Speak, Brother’s single exposure to over 125,000 listeners. This meant that Speak, Brother now had access to listeners from all over the world who may have never heard of the band if it weren’t for these playlists. 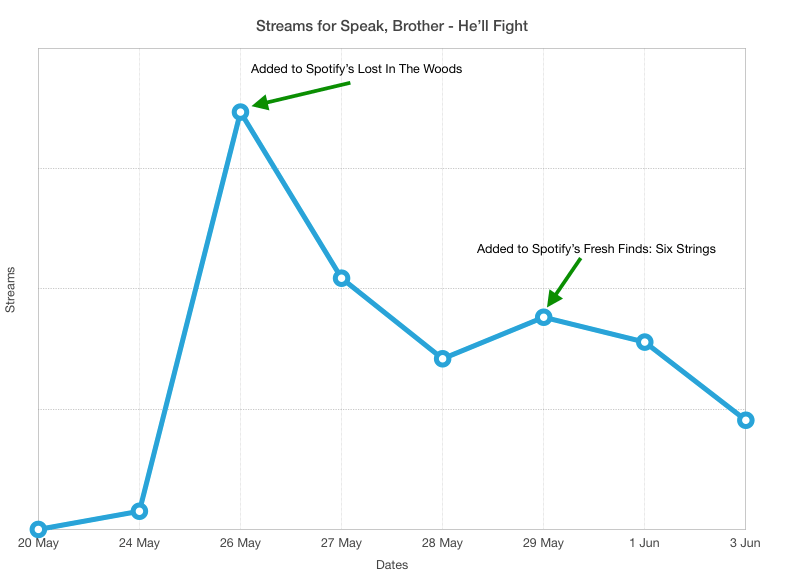 Additionally, this campaign also gave Speak, Brother some highly useful data from their streaming analytics. 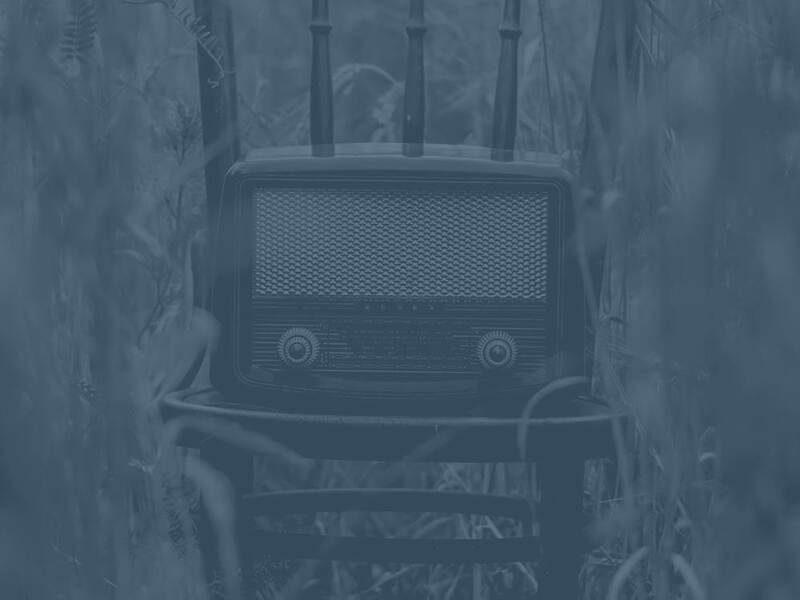 We found that their main listener territory during the campaign was the US and that their primary listener age group was those aged between 23 and 27. This type of data can be greatly useful as it informs an artist of who their fanbase is, and where they are. This can impact key decisions during touring, promotion, distribution and additional marketing efforts. In September 2017, we started working with Speak, Brother on the promotion of their single “Magnificent”. 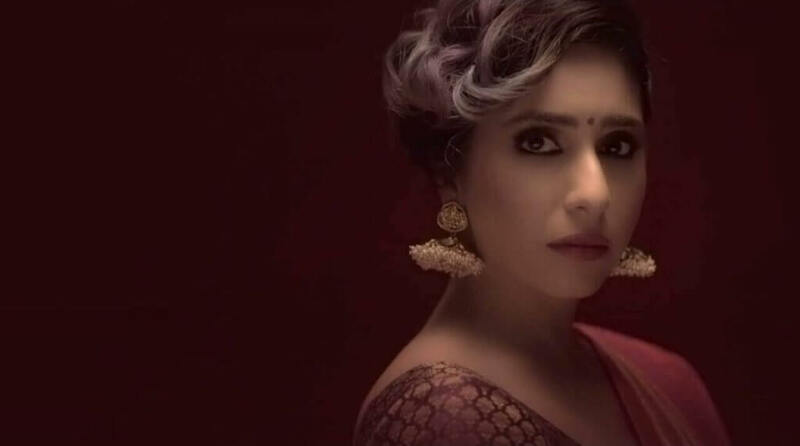 The single debuted on the 22nd of September 2017 and made it into the top 10 of the iTunes singer/songwriter chart. 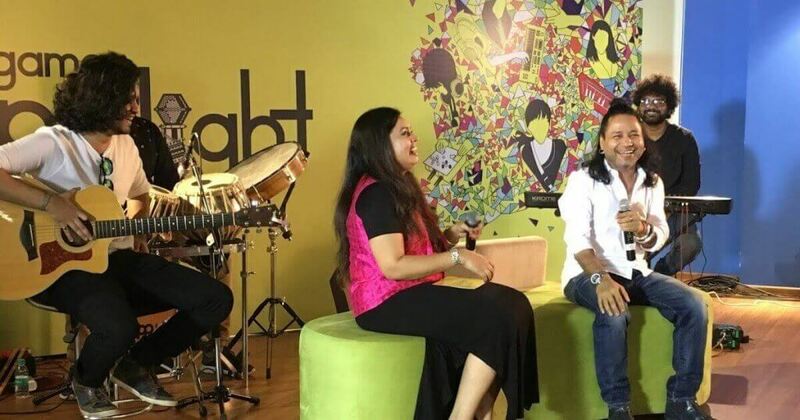 The track continued to grow online and gain new fans for the band, all in preparation for their tour in November 2017. 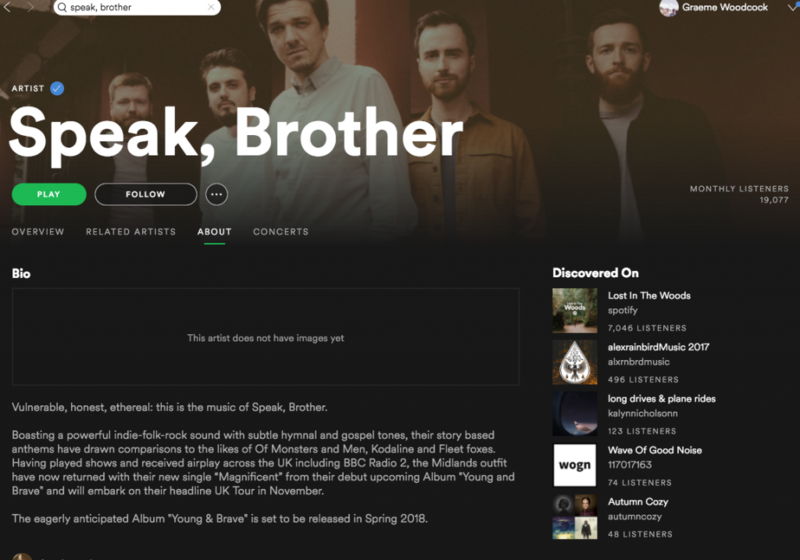 Since working with us, Speak, Brother’s music on Spotify has grown to over a 1000 more listeners each day than they originally had before starting their playlisting campaign with Horus Music. 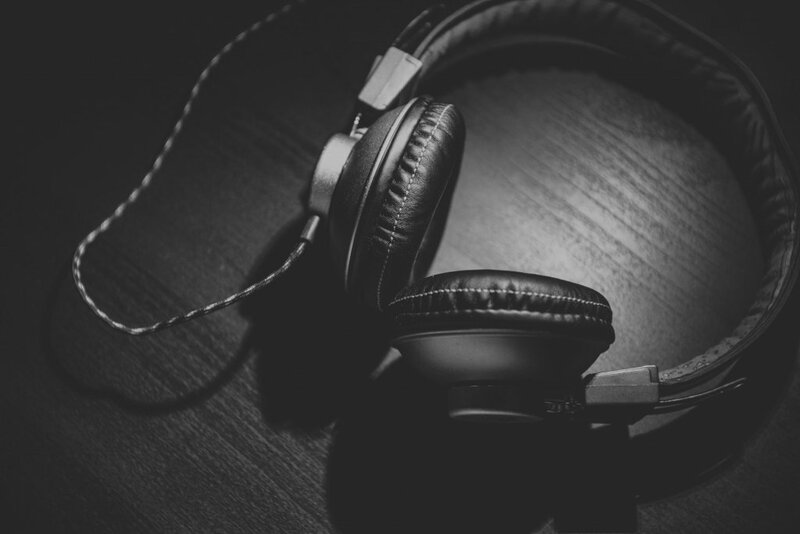 Our customised campaign could mean your music also ends up on official playlists on Spotify, and many more. Have your music presented alongside Speak, Brother! What Digital Mistakes Are You Making?